Building a program from the ground up is a luxury that is more and more rare. How does one find more spaces where simulation might be appropriate in their curricula? 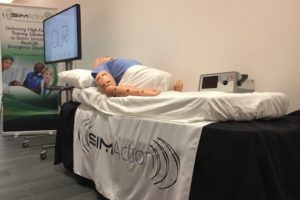 Healthcare Simulation Based Education is here to stay. As more methodologies become available and the learning audience changes, adapting one’s curricula to the changing times is essential. 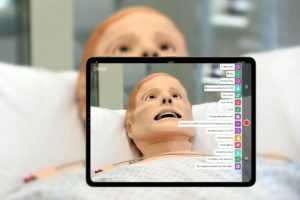 Today, Matthew Charnetski, MSMS, NRP, Director of Simulation Learning at NYIT at Arkansas State University and Adjunct Faculty at Drexel University shares How to Find Space in Your Curriculum for More Clinical Simulation! 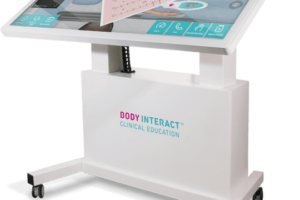 Most Healthcare Education programs have already made substantial integration of Clinical Simulation Based Education into their curricula. That said, what is considered integrated to one program may just scratch the surface at another. In order to best serve one’s learners and their future patients, it is vital to continually analyze curriculum choices. One should constantly be asking how to determine where to place simulation into healthcare curricula. 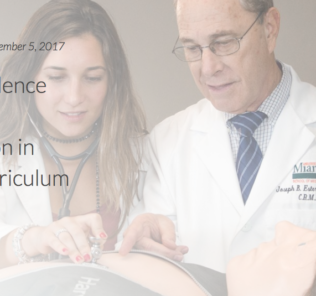 Increasingly, Medical Simulation Specialists as well as Simulation in Healthcare Educators are being invited to consult in the curriculum design process for the programs they support. While there are myriad ways to design curriculum, regardless of the curriculum design methodology one chooses, there are steps to take to find even more appropriate places to include Simulation Based Education. What kind of Healthcare Professional is the output of the curriculum in place? Break it down and be specific. What are the ideal characteristics, knowledge, skills, and abilities that one hopes to instill and inspire in their learners. This is the time to consider accreditation standards, best practices, and personal experience. But weigh these things against realistic expectations for the timeline, educational trajectory and available resources. One may wish to create empathetic, compassionate, skillful, and brilliant physicians. However, it is unrealistic to expect to deliver on every element of that by the end of the first two years of medical school. Moreover, it is not particularly fair to one’s Medical Students to put that pressure on them. Give the learner skills and experiences that will support the ultimate outcome and best prepare them for the next step of their education. Imaging the world you want to build is the first step to creating it! When making curricula it can be difficult for one to set aside their educational experiences as the best possible path to a desired profession. This isn’t to say that someone must decide that they are a bad provider or that their education wasn’t good. Instead, this is the opportunity to examine how it could be better. Forget “the way it’s always been done.” Forget the “this is how I learned and I am a great healthcare professional.” After imagining the ideal output of one’s program, the possibilities for how to create a curriculum are endless. One should not limit themselves to their own experiences. Just as importantly, one should lean on professional colleagues. Collect ideas and experiences to meet the specific need within the curriculum. One can’t know their path without knowing where they’re going. One must support the learning outcomes from above with supporting goals and, subsequently, specific learning objectives. Look at the goals and learning objectives that are already in place. Are they specific enough? Do they support the final product? If they no longer fit in the grand vision, they need to go or be modified. To deliver an efficient and effective program, one must be deliberate in the flow of their curricula. Miller’s Pyramid, Dale’s Cone of Experience, Bloom’s Taxonomy and, ultimately, Kirkpatrick’s Levels of Evaluation are fantastic resources to help examine and create robust goals and learning objectives. When examining existing objectives or creating new; one must consider how the learning outcomes, goals, and objectives feed one another. Just as importantly, the wording of each of these items may make all of the difference in choosing methodologies and/or choosing learning assessments. One should set themselves up for success and put as many pieces in place to help make downstream curriculum choices: robust goals and objectives! All too frequently a curriculum has developed and adapted over time. This is a fantastic occurrence and a sign of a good Healthcare Education Program. However, this can add a great deal of complexity when trying to make curriculum changes or find space for new elements. The simple answer is not easy, but one must map out their curriculum. Look at how everything feeds together and ensure that activities are purposeful and that the best method to deliver against the goals and objectives is in place. This could be an entire book on its own and may be beyond the scope of this post. How many times are the learners landing on a topic? Enough? Never? Too many? The only way to know is to make this map. Having a curriculum map also helps to ensure that learners are getting things in a logical order and that assessments match to curriculum delivered. 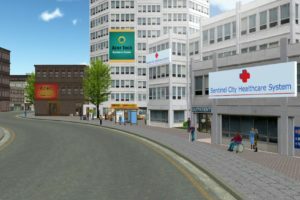 It is essential to be able to visualize this in order to find places where Healthcare Simulation may better serve the needs of the learners and the curricula. Much like patient satisfaction, learner satisfaction can be an elusive target. That said, there is a fair amount of evidence produced to show that learner satisfaction mirrors learner engagement. One of the greatest advantages of Healthcare Simulation is its ability to engage learners. When one looks at their curricula. The map, the goals and objectives; imagine being a learner in the program that is laid out. Is it exciting? Not only should it look exciting to instruct, it should look exciting to participate! In any educational program, there are pieces that truly must be endured. Rote memorization, unpleasant repetitions in order to acquire high levels of skill, even lectures serve their purpose! 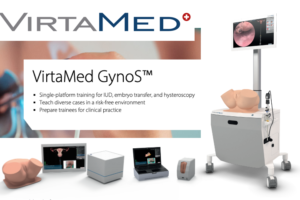 As a Simulation Educator or Simulation Specialist, one must examine their curricula to ensure that the program will engage and deliver on the initial ideal product. One must walk a mile in the learner’s shoes. True validation is complex and has a very prescribed processes to deliver. That said, one should be performing at least cursory validation of their curricula. Healthcare professions are both academic and practical. No matter what methods one engages in, no matter how innovative the curricula appear; in the end the curricula must create a professional that functions in the world.  Collect feedback from representatives of the profession the curricula aim to create. Survey former learners. Ensure that what is being taught (and what is being learned!) 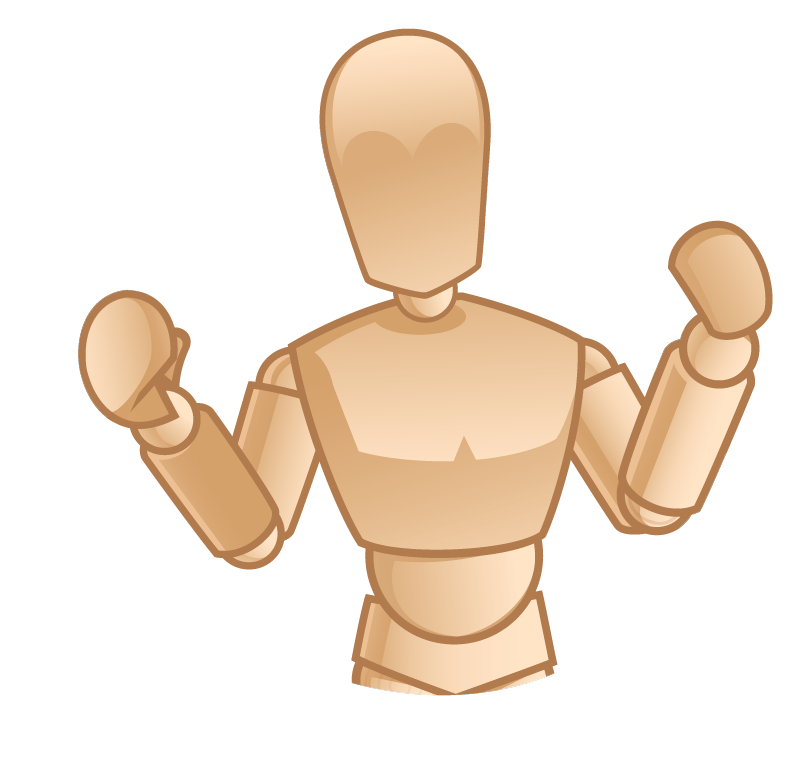 matches with the practice environment, best practices, and realistic aims. Simulation Based Education in Healthcare Professions is an incredibly powerful and valuable tool. While it is not the only tool one should have in their toolbox, the rapidly advancing technology and the growing body of education research suggests that one should constantly be re-evaluating their curricula and ensuring that the most efficient method of education is being used. 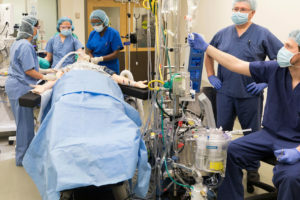 Using the steps above allow any member of a simulation team consult and advocate for where simulation may be appropriate in their institution’s curriculum. Sign Up to HealthySim’s Free Newsletter for More Great Simulation Tips! Today’s article was guest authored by Matthew Charnetski, MSMS, NRP, Director of Simulation Learning at NYIT at Arkansas State University and Adjunct Faculty at Drexel University. The last 20-ish years have been a strange whirlwind from Iowa to Antarctica, Kazakhstan to Arkansas of Wilderness and Critical Care Paramedicine, Information Technologies Support, and Healthcare Simulation Operations and Curriculum Design.